The FIM Europe WorldSSP Cup returns at MotorLand Aragon! Young stars and a notable name line up on the WorldSSP grid for the FIM Europe Cup Championship, with plenty of excitement to follow! The FIM Europe Supersport Cup will return to action in the Aragon Round of the FIM Supersport World Championship, with three more riders keen to make their mark and take over as the reigning European champion. Notable names and new riders take shape on one of the most iconic circuits on the calendar, with the MotorLand Aragon circuit proving to host great racing year-in, year-out. Perhaps the most notable name is that of Kyle Smith (Team Pedercini Racing), who was a late addition to the entry list but a very welcome one. Kyle has been a staple in the WorldSSP paddock for many years and has had many successes along the way. In 2015, he took his first podium at MotorLand Aragon before taking a first win in Losail at the end of the season. He took two more wins in 2017 and a podium in 2018. Now back in a class he knows he can win in, Smith could be a dark horse in the overall championship, whilst also being a rider to beat in the FIM Europe Cup. 21-year-old French star Gaetan Matern (Flembbo Leader Team) will also join the FIM Europe Cup in 2019. The rider from Strasbourg clinched the Pirelli Trophy in the French Supersport 600 championship in 2018 and also wildcarded in WorldSSP in Magny Cours in 2018, qualifying 28th but retiring from the race. Moving into full-time competition with the same team he debuted with last year, he will look to improve incrementally throughout the season. As preparation take place, he has already been to MotorLand Aragon to test, so could be quick from the off. The third and final ESS Cup entrant is Xavier Navand (DK MOTORSPORT) who – at 17 – is one of the youngest riders to line up on the grid. The Frenchman, who has raced in Italy in the National Trophy, also competed alongside Matern in the Pirelli Cup. A frequent top-seven finisher in the National Trophy and with a podium in Mugello, he is one of the most exciting prospects of motorcycle racing in France. 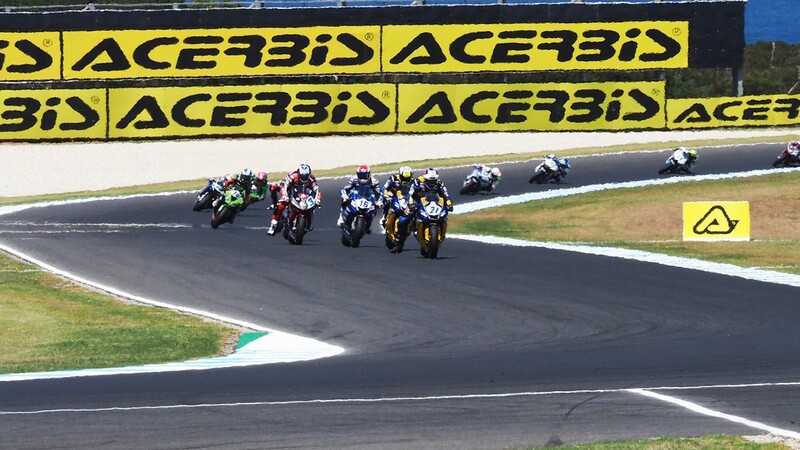 Watch how the FIM Europe Cup unfolds in 2019 with the WorldSBK VideoPass!